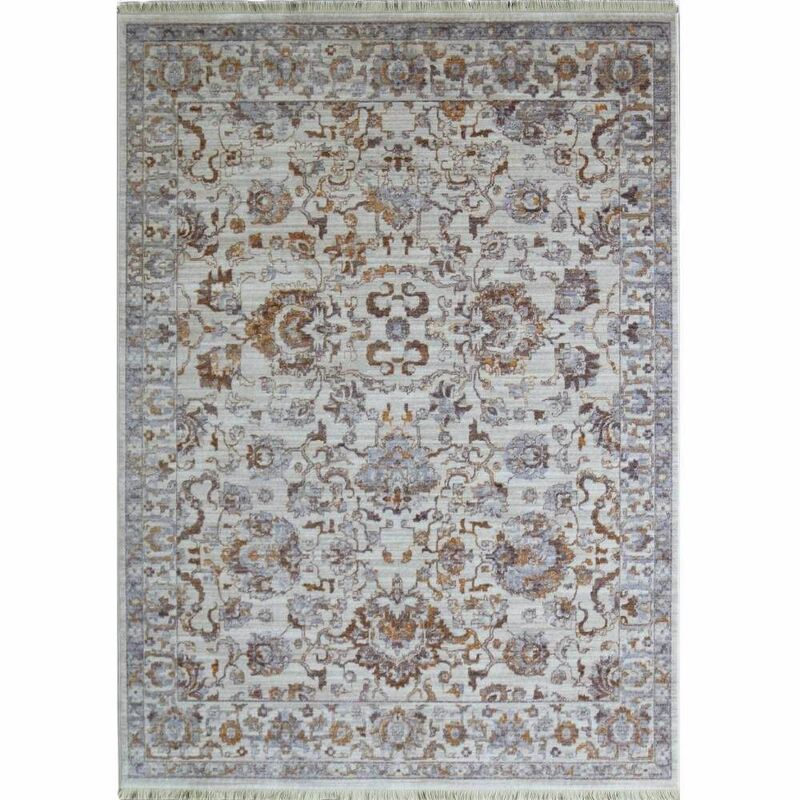 The innovative designs combine harmonically the soft distressed effect of the Turkish Oushak pattern and the freshness of modern look through the embracing of light color schemes. What's more, its cotton fiber with touches of polyester ensures long-wearing durability. A luxurious addition to any space with simple and fresh, yet timeless style. Inspired by the natural world, Picasso is a distinctive collection unparalleled in breadth and unmatched in quality. Our Picasso Rugs offer the soft feel of cotton yet are woven of space dyed polyester yarns that resist stains, spills and moisture. Each Picasso pattern gives the rug a worn, boho-inspired look, while Its mix of pastel and bright colors is the perfect palette to create a room around. 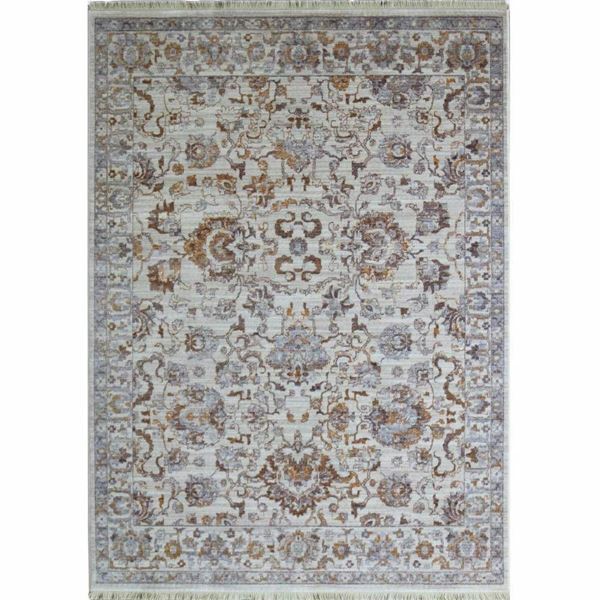 Stylish cotton fringe that offers the look of a hand-made rug and brings the attention to detail. Self-fringe on two edges is also overlock stitched by hand.